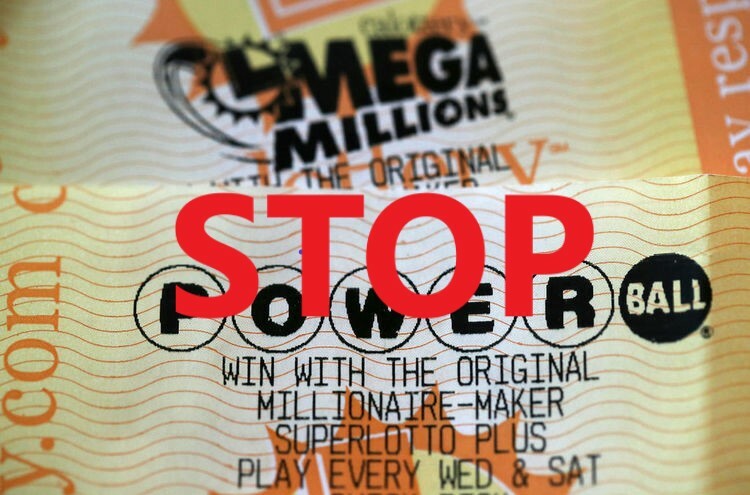 This is probably not the type of article you’d expect on a lottery website but I had to share my opinion with all of you. I stopped playing the lottery months ago. Why do you ask? Because I think it’s a waste of time and money. Don’t get me wrong I made a little bit of money playing the lottery and scratch card games but it was never anything huge so I decided to move on. Most people never win big playing lotto and I didn’t expect to win either. During my 5 months in crypto, I made much more money than I did during my years playing the lottery. That’s why I wanted to share my experience and my opinion in this article. 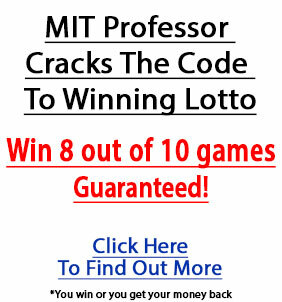 I created this website to help people make money playing the lottery and I did help quite a few people score big but not everyone. I want to help as many people as I can to get the lifestyle they deserve and I know I can do that if you follow my advice with cryptocurrencies. Winning the lottery requires a lot of luck. But making a fortune with crypto only requires patience and a bit of knowledge, you can’t invest blindly into whatever. But that’s why I’m here I can help you with that. At the end of this article, I will share with you my top 10 cryptocurrencies that I think will 10x-100x your investment by the end of 2019 so don’t leave yet. Before I get into the whole cryptocurrency stuff let me show you some math as to why you’re better off investing in crypto. Let’s say you play the lottery twice a week and each time you buy 10 tickets at $1 each, that’s $20 each week which equals to $1,040 per year. Now let’s say that you take that money and invested it into some of the top cryptocurrencies exactly 1 year ago. As you can see, those are some unbelievable numbers, the crypto market is in a correction right now so at all time highs, those numbers would be at least 2-5x higher. This is the first answer you get when you search for it on Google. Bitcoin and any other cryptocurrency is a decentralized digital currency, meaning it is not controlled by any banks or any other 3rd party, you are in full control of the digital currency you own and nobody and interfere with it but you, nobody can access it but you(unless you get hacked or share your access keys with someone of course). If you put money in the bank it’s technically not your money anymore, the bank owns it and it can do whatever it wants with it, that’s why I think cryptocurrencies are the future, you pretty much become your own independent bank. Bitcoin isn’t the only digital currency though, there are thousands of them. Most of them are crap and have no real purpose behind them but there is a lot of them that can literally change the world in the future, those are the ones you want to invest in. How do you make money investing in crypto? So how do you make money investing in the crypto market? Well, there are a few ways you can do that depending on your trading style. 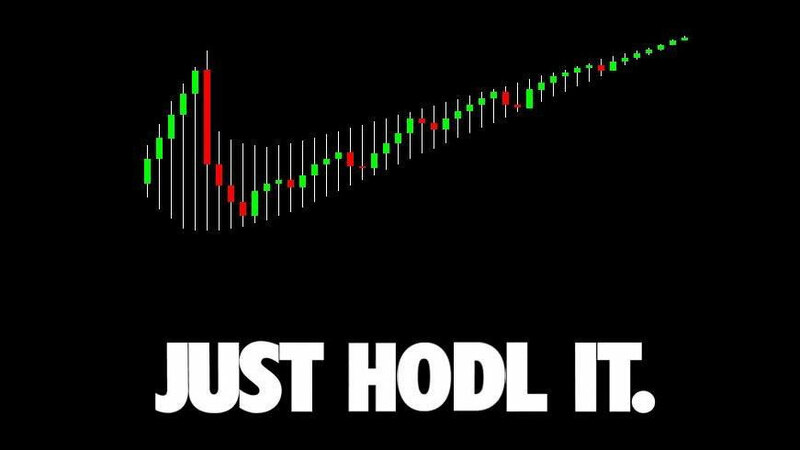 Hodl aka hold. Meaning you buy a stock a hold it for months or years at a time. This type of investing can get you the best returns in the long run, well as long as you invest in something that has potential. Bitcoin isn’t the only coin that made such gains, if you can find the next bitcoin and invest in it you can easily become a millionaire in a few years. Swing trading means you don’t invest in stocks long term, you simply buy a stock and hold it for a few days or weeks at a time. It’s a good strategy if you want to grow your budget, you can easily make hundreds of percent gains during this short-term trade. It’s a little bit harder and you need to control your emotions during trading so you don’t end up losing money. Most people lose money because they buy when the price is high, then the price drops they get scared and they sell… but if you get rid of your emotions and just stay patient, the price will most likely go up and then you sell for profit. Day trading is a harder version of swing trading. As the name states, you buy a stock and usually hold it for a few minutes or hours at a time and get small percentage gains(1-10%) it may seem like nothing but it adds up once your budget increases. 5% gains in day trading are very common, and you can easily get a few trades like this every day. A 5% gain with a $1,000 trade would give you $50 profit, if you could make a few trades like this every day you could make a living. The higher your budget for trading the higher the reward. Where can you buy bitcoin or other cryptocurrencies? My favorite place to buy cryptocurrencies is Changelly, why? Because they offer the best possible rates with the lowest fees on the market and on top of that they support the most currencies you can pick from. You simply sign up, pick a currency you want to buy, enter the amount and that’s it. You now own a digital currency. But there’s one more step, you need a place to store your money so you need to create a wallet. It’s not that complicated, all you need to do is go the currency you bought on the website and download the wallet. 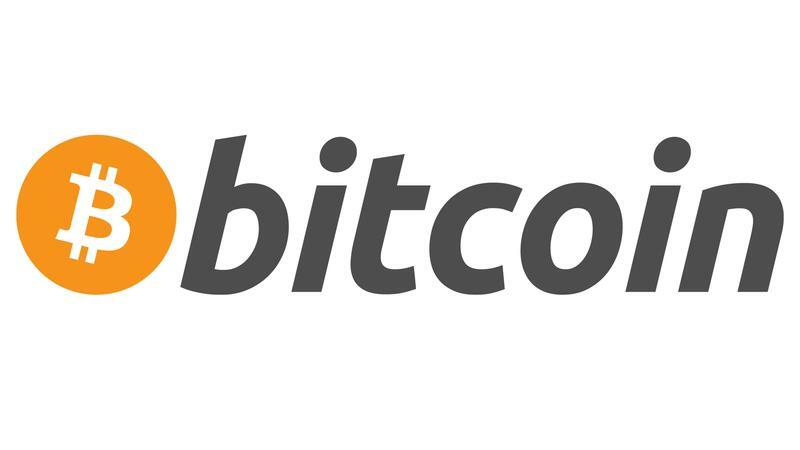 If you bought bitcoin go to this website https://wallet.bitcoin.com this is the official bitcoin wallet, you can download it to your PC, Android or iOS device. This is the place where you gonna store your money so make sure you keep your password and your security key in a safe place. The other place to keep your money is on an exchange, this is if you want to trade. If you’re just hodling our currencies it is best to keep in a wallet for safety. But if you’re into trading Binance is one of the best crypto exchanges with billions of dollars of daily trade volume. It’s the perfect place if you want to trade. You can sign up here if you want. and send me an email(contact@lottopredictionsystem.com) with your name and email address that you signed up with, and I will send you the list with along with my predictions or simply write a comment below and I will send you an email. If you want more posts about making money with cryptos and cryptocurrencies in general let me know in the comments below. You got me convinced, I’m getting into crypto! Can you help me get started? Sure I can Joe! Just send me an email and I’ll help you out. I’m actually working on a beginners guide into cryptocurrency that will help out everybody. It should be out soon.